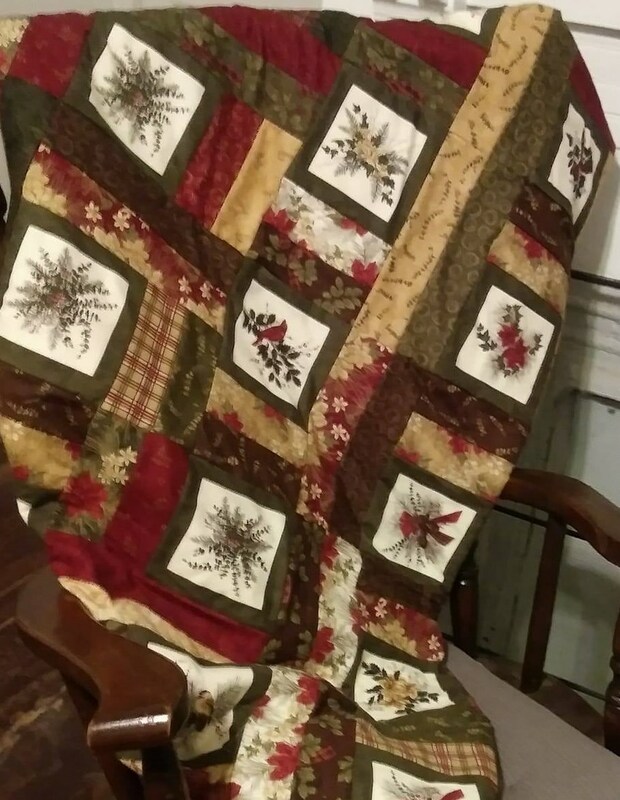 When I think back to Christmas as a child, I remember gathering at the home of one of my aunts on Christmas Eve. We would enjoy a potluck dinner and catch up on family news—coming babies, recent graduations and other milestones. Before the families separated to attend church services, the children anxiously awaited the arrival of one special guest—Santa Claus. My uncle would dress up in full costume and arrive with great fanfare down the staircase. He carried a velvet sack filled with gifts for good girls and boys from infants through college-aged. Since I was the youngest of my generation, I was the last child who still believed in Santa Claus. When I finally discovered the truth about the man-in-red, I played along with the subterfuge for years. I didn’t want to spoil the fun for my mother and aunts. Finally when I was in the sixth grade and Santa passed out his gifts, I said, “Hi, Uncle Louie. Thanks for the gift.” My mother and aunts looked broken-hearted, but all good things must come to an end. Looking back, I’m grateful for the joy they preserved for me because of their love. And because of God’s unending love and the gift of His son…once again I have something to believe in. Merry Christmas! May God’s blessings rain down on your family during this special season. Cream together the butter and sugar. To this mixture add the eggs, milk, and vanilla, one at a time, beating well after each addition. Sift together the flour and baking powder; then add the creamed mixture. Roll dough into little balls and then roll in a mixture of cinnamon and sugar. Place on an ungreased cookie sheet and flatten slightly. Bake at 375 degrees for 10-12 minutes. Need a Christmas novella to get you in the Christmas spirit? 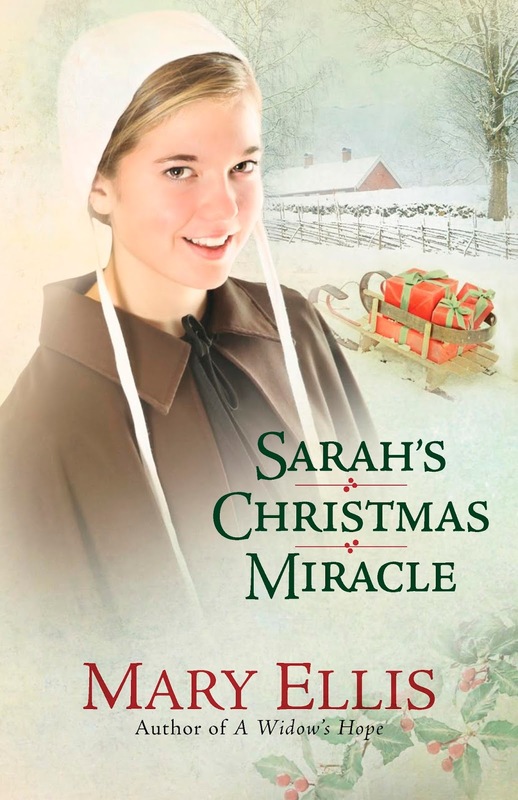 Sarah’s Christmas Miracle is available in all electronic formats for $2.99.